I’ve read most Hugo nominated and award-winning novels from 1988 back to 1958, when the Hugos first came into existence, but recently, I decided for the sake of fairness, I should consume more recent popular SF/F novels and stories to see how cultural perception is changing the landscape of speculative fiction. The fact that N.K. 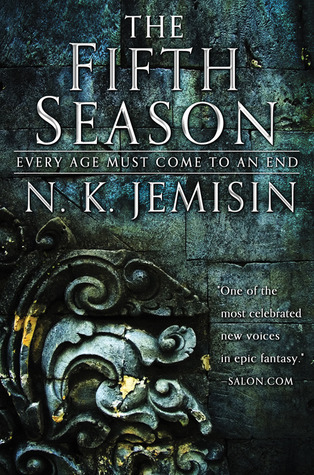 Jemisin is a three-time Hugo award winner wasn’t lost on me, particularly after having read her latest controversial historic Hugo Award acceptance speech. Fortunately, The Fifth Season (2015), the first book in “The Broken Earth” series, was available through my local public library system. Given its obvious “hype,” I was hoping for something spectacular and afraid that it wouldn’t be. You might be wondering about why I’ve posted the lengthy lists of tabular data below. Last summer and so on, when I was writing blog posts critical of the Hugo Awards, WorldCon, and a seeming lack of objectivity in how the Hugos are awarded, I learned a lot. I’m not going to post a bunch of links to past blog missives, but I did learn that the Hugos were never meant to be particularly objective. Various works, including novels, are voted on by people who have paid to be at that year’s convention, people who are, for all appearances, very hard-core Science Fiction and Fantasy fans, and not necessarily the sort of person who might casually pick up a SciFi novel to read here and there (like most of us). I also noted one of the criticisms leveled against SF author Robert Silverberg in the comments section at File 770 after Silverberg criticized NK Jemisin’s most recent Hugo Award acceptance speech, was that it was said Silverberg hadn’t read a SF novel in the past decade, like that’s a bad thing. In recent comments on the File 770 SF/F news blog criticizing veteran SF writer Robert Silverberg over comments he made about author NK Jemisin’s Hugo Award acceptance speech last summer, one of the things mentioned is that Silverberg hasn’t read any SF stories written in the past ten years, like that’s a bad thing. In comments I made on twitter last summer criticizing the objectivity of the Hugo Awards, one person accused me of not being “a fan,” as if being a fan were some sort of exalted and coveted position. But as I continued to gather information about the Hugos and how one is nominated for an award, I realized that although the pool of voters each year is relatively small (I’d estimate anywhere between a few hundred and a few thousand), probably all of them are avid SF/F readers and viewers who consume tons and tons of the latest available works. I guess that’s what my critic meant when she said I wasn’t a fan. But wait a minute. How much SF/F do I read? 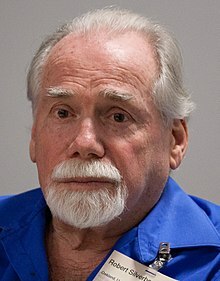 Is SciFi Author/Editor Robert Silverberg Really Racist and Sexist (or has the internet once again lost its mind)? If I hadn’t read a blog post at Superversive SF called The Cardinal Mistake With SJWs and Robert Silverberg, I probably wouldn’t be writing this. First off, I’ll state for the record, that because I’m even mentioning Jon Del Arroz‘s (yes, he deliberately makes himself a lightning rod for controversy) name and daring to write something with a social and political perspective not shared (necessarily) by Democrats, leftists, and progressives (those words are not synonyms), that at least one person will be vocally upset with me here on my blog. 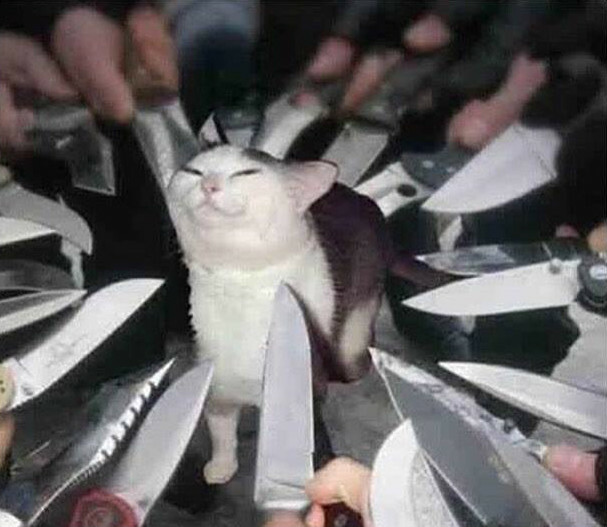 I suspect that a lot of other people who regularly read my fiction will simply not respond because A: they like me and what I write, and B: they think that I’m a nice enough guy not to be flamed for expressing unpopular opinions. An Outsider’s View: Is WorldCon Going to Be Better Now? After the recent progressive, politically correct meltdown at the upcoming WorldCon 76, I was wondering if there would be any appreciable fallout since it officially starts this afternoon. 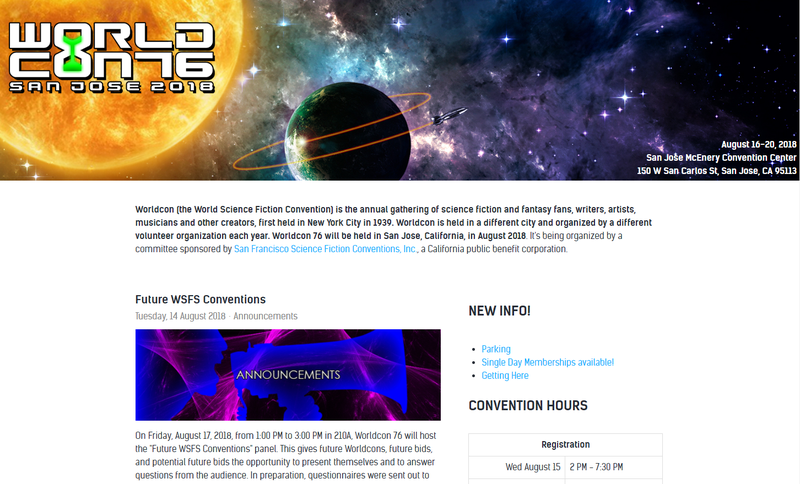 I didn’t want to spend a huge amount of time poking around on the WorldCon site, but I did notice a page for Future WSFS Conventions. This coming Friday from 1:00 PM to 3:00 PM Pacific time, there will be a panel to talk about the future locations of WorldCons. Next year, it will be in Dublin, but beyond that, there are multiple choices. Now, in addition to location, I can’t help but wonder if other things will be considered, such as “inclusivity.” After all, the folks running this year’s Con had to do some major backpedaling and reorganization in just a few weeks, so I can imagine they’ll want to avoid such a social justice explosion in the future. Naturally, with a whole year (and future years) to plan for, they can consider #OwnVoice panels and such at their leisure, as well as making sure those authors nominated for Hugos represent a proper diversity of disadvantaged voices. Okay, so the people on twitter who (very politely) accused me of being a moron because I was clueless about exactly what the Hugos are, and how creative works are awarded Hugo Awards are correct. I didn’t do my homework. I did have one woman accuse me of not even being a fan, and admittedly, in my youth I read a ridiculous amount of science fiction and fantasy compared to today. That said, I do read science fiction, but not every book I read is SciFi. Am I still a fan? Maybe not by that person’s standards, and I especially don’t read brand new science fiction, since I can’t afford to buy a bunch of brand new books, digital or otherwise. I usually depend on the public library, or occasionally a friend will lend me a book, but those works are usually several years (or decades) old. That brings me back to the Hugos and twitter. I’m not getting any more tweets, but some of those previous tweets are being “liked” on twitter, and they show up in my notifications. I saw the tweet again yesterday that I posted a screenshot of above. 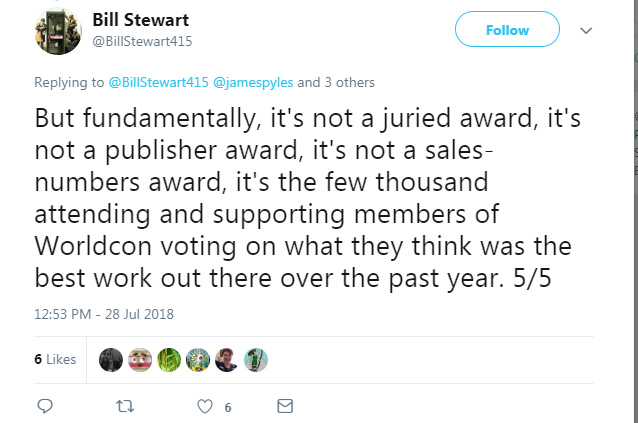 So really, the Hugo voters, those who nominate a work for a Hugo, and then those who vote for finalists and winners, aren’t all that many folks. Who are they? After I wrote The WorldCon 76 Incident: This Never Happened to Me on Twitter Before (and yes, I posted links on twitter and Facebook), I thought it was over. 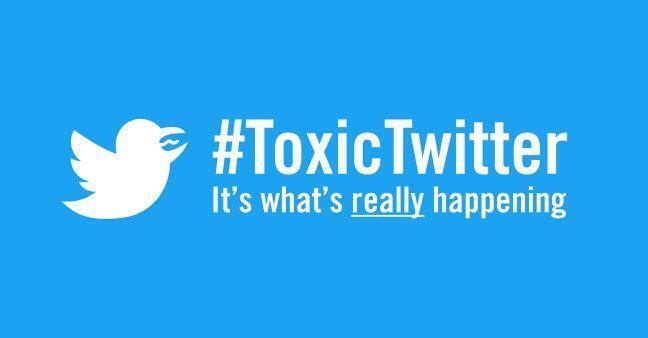 True, I did get one response from a very nice person saying (basically) that I was overreacting and people on twitter were just trying to be helpful. I responded to him by saying that it was difficult for me to tell if their intent was to be helpful or critical, since at least some of the statements were ambiguous. I also compared twitter to a “wild west show.” I didn’t hear back from him and so that was that, or so I believed. Then this morning, I got another response from someone who hadn’t addressed me before, stating (again basically) that I was uninformed about WorldCon, the Hugos, and one of the people who had been most critical (to the point of hostility) of me. As I looked at the tweets of the person who is supposed to be an important voice, I saw said-individual was pretty critical of a lot of other folks, specifically conservatives who have questioned the objectivity of the aforementioned Hugos (AKA, the “Sad Puppies”). None of the people who addressed me have their tweets hidden, so I thought I’d take a look at what else they had to talk about. I wanted a wider understanding of the individuals involved. To that end, I’m posting screen captures of a few tweets of two of these people while doing my best to hide their identities (except for David Hogg’s since he seems to thrive on publicity). Is There Value Left in WorldCon and the Hugo Awards? I’ve continued to consider the problems I’ve read about recently regarding the upcoming WorldCon 2018, which I wrote about yesterday. Since I’m not published in SF/F (although I am as far as textbooks and self-study guides go), I suppose it shouldn’t be particularly relevant. 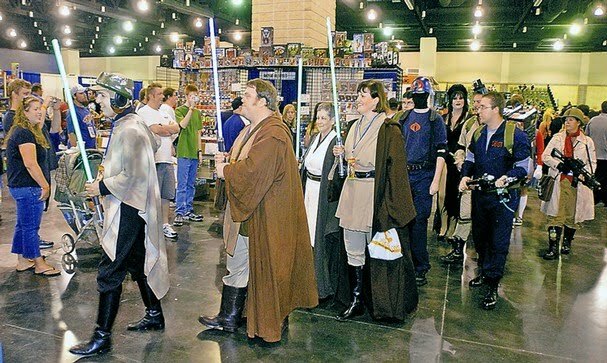 To the best of my understanding, the Cons (and it has been over 20 years since I attended any SF/F convention), allow fans to meet and greet their favorite authors as well as up and coming talent, plus provide authors a big marketing opportunity, so ideally, it should be a win-win. Also, again to the best of my understanding, a number of awards, including the Hugos are presented at WorldCon, which traditionally has been a big deal. But are the Hugos still a big deal? The other day I came across a “rant” written last year by Arthur Chu at Salon.com called Sci-fi’s right-wing backlash: Never doubt that a small group of deranged trolls can ruin anything (even the Hugo Awards) which caused me to think (well, I think anyway, but this article initiated a specific set of thoughts). While I can see how the Hugo awards may not generally represent the entire body of science fiction readers in the world (and I suspect many or most awards are manipulated one way or the other), if I’m reading Chu correctly, he seems to think that all science fiction (and maybe all products of the entire entertainment industry) should and must represent a socially and politically liberal world view. If that’s true, then my response is “why?”. I will point out that if you look at the Hugo Awards’ slate for this year you’ll see a record-breaking six nominations for John C. Wright, including three out of five of the best novella nominations being stories written by Wright. Wright, a man so essential to the state of science fiction in 2015 that he doesn’t have a single bestseller, he’s signed with a micro-publisher based in Finland with a total of eight authors on its roster, and I’m the only person I know in real life who’s heard of him. Mainly because I hate-follow his incredible rants about how everything from the Syfy Network to “The Legend of Korra” is too gay for him to tolerate. I’ve never met Wright. I’ve never even exchanged emails with him. I think I left a comment on one of his blog posts once, but he never responded. The impression I get from reading or watching most fiction is that the creators of these works seem to have the idea that their version of the world, which espouses a progressive ideology, represents the world as it really is (or should be).